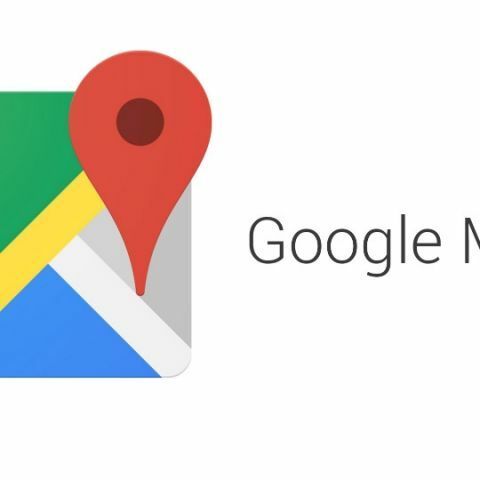 Google has announced that said that users will now be able to see messages with the businesses that they have connected with via Business Profiles within the Google Maps app and the features is now being rolled out for both Android and iOS. Users will now be able to talk to the businesses with which they have connected via their Business Profiles within the Google Maps app itself. This development is an expansion to last year’s feature in which the company allowed its users in select countries to message businesses from their Business Profiles on Google Search. The company has not mentioned the countries in which this update will be rolled out, and there is no word whether the feature will come to India. “Now you’ll see your messages with the businesses you connect with via Business Profiles within the Google Maps app, where you’re already looking for things to do and places to go or shop. You’ll find these messages in the side menu of both Google Maps for Android and iOS. With these messages in Maps, you’ll never have to worry about accidentally sending “I love you, Mom” to that shoe store you’ve been sending messages to,” Aditya Tendulkar, Product Manager, said in a blog post. The feature will work if the business has agreed to accept messages. Businesses that want to accept messages from customers can install the new Google My Business app from Google Play or the App Store to sign up and enable messages. "The new Google My Business app makes it easier for businesses to stay in touch with their customers in real-time and on the go. Whether you’re looking for the best burger in town or a restauranteur trying to get your new burger in front of neighborhood tastemakers, Google Maps helps bring you together,” Tendulkar added. Users can search for businesses location on the Maps by typing in the name or search by Plus Codes (if you are aware of the Plus Codes for the business). Once the business is located, touch the menu icon on the top left of the screen. In the list of options, you will see “Messages” option. Tap the option and write to the business directly. People can also search for businesses on Google Search.